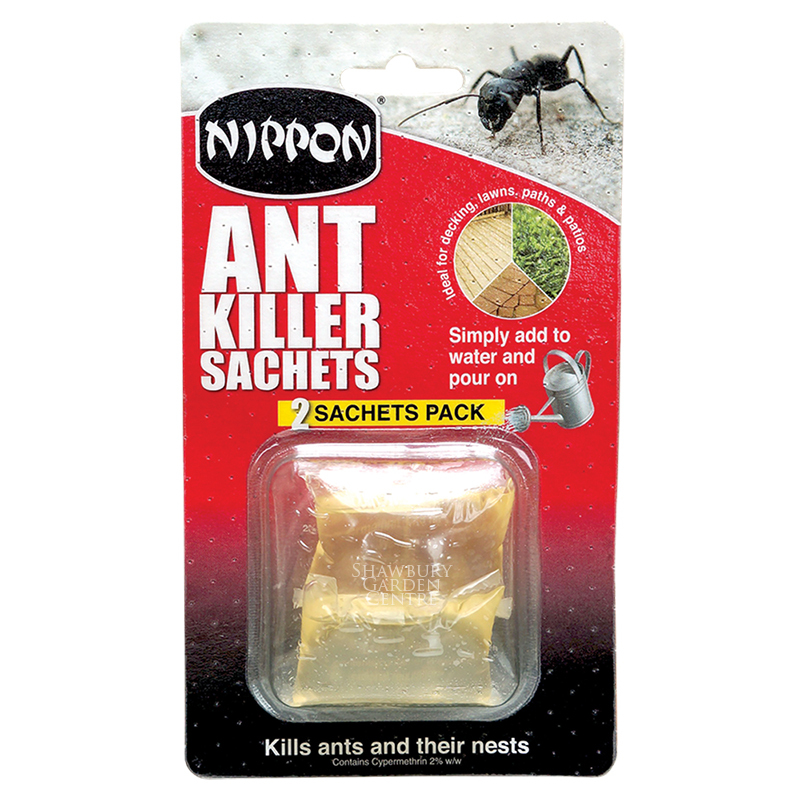 Nippon® Ant Bait Station (pack of 2) kills ants and destroys nests. 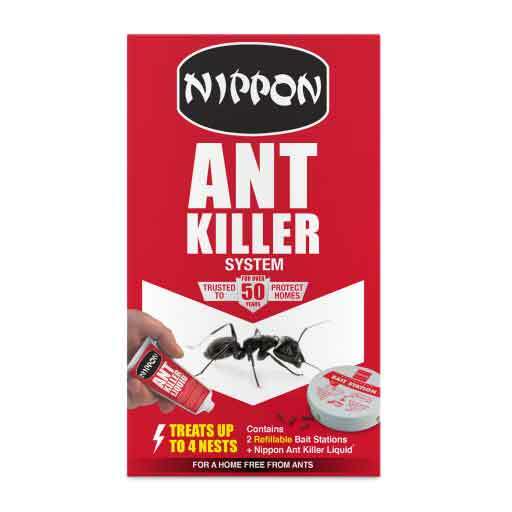 Pre-baited stations to kill ants and their nests. 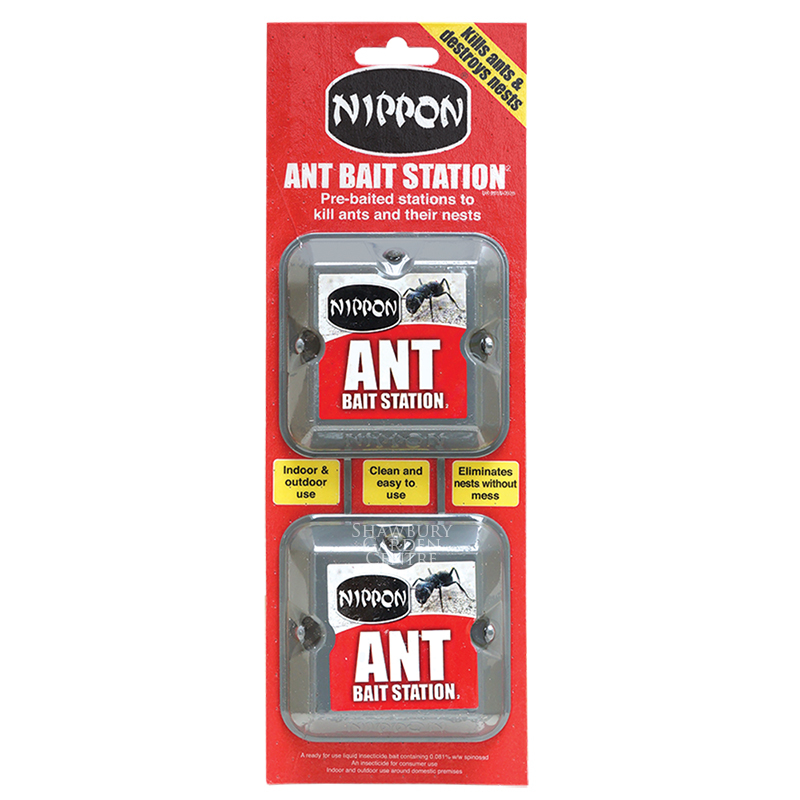 If you would like further information about Nippon Ant Bait Station, please contact our garden centre at Shawbury just outside Shrewsbury in Shropshire, by calling 01939 251315 or emailing.